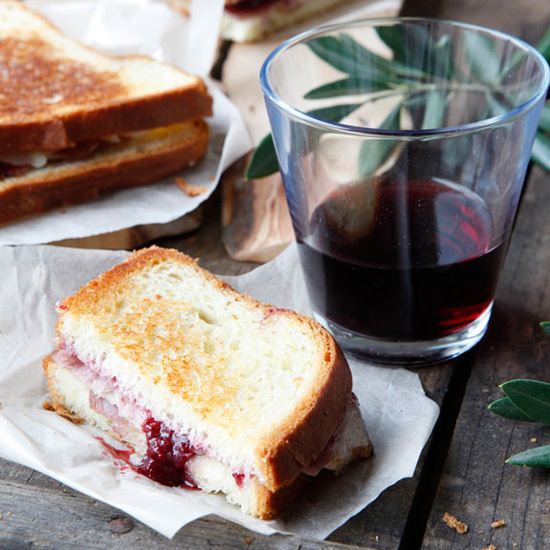 From a mixed-berry jam to concord grape jelly, these recipes are a perfect addition to any meal. 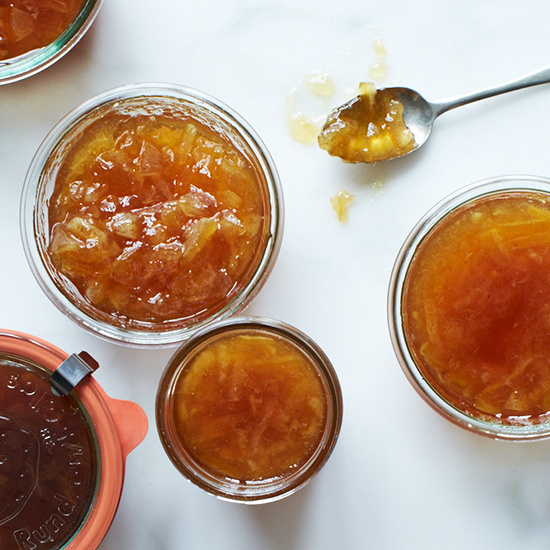 This delicious marmalade takes three days to make, but the end-result is worth it: a batch of perfectly balanced sweet, bitter and tart marmalade. 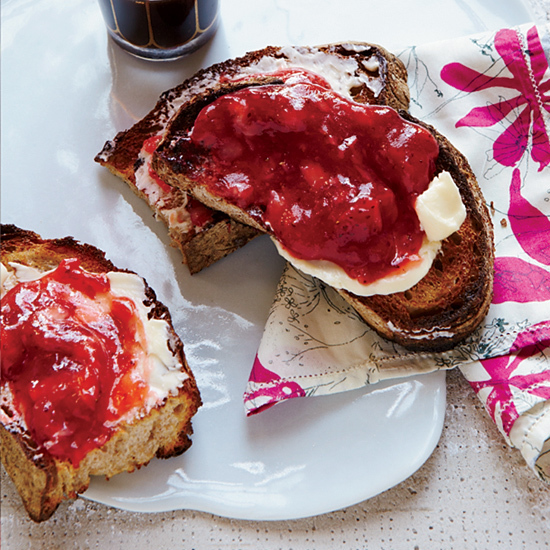 Made with instant pectin, this gingery strawberry jam from F&W’s Justin Chapple is amazingly fresh-tasting. 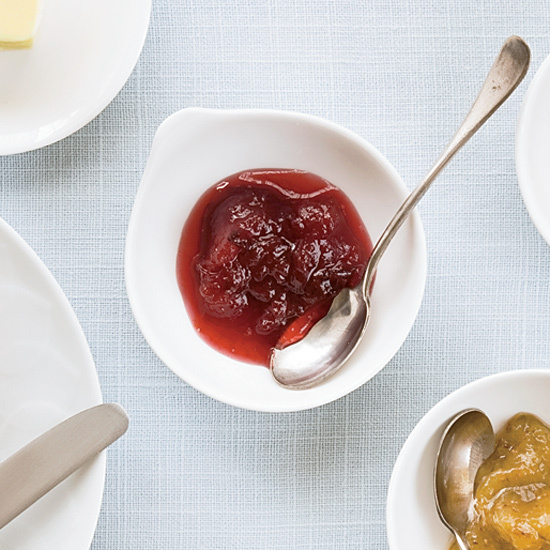 Instead of canning the jam in hot water, store it in a freezer to maintain its just-picked flavor. 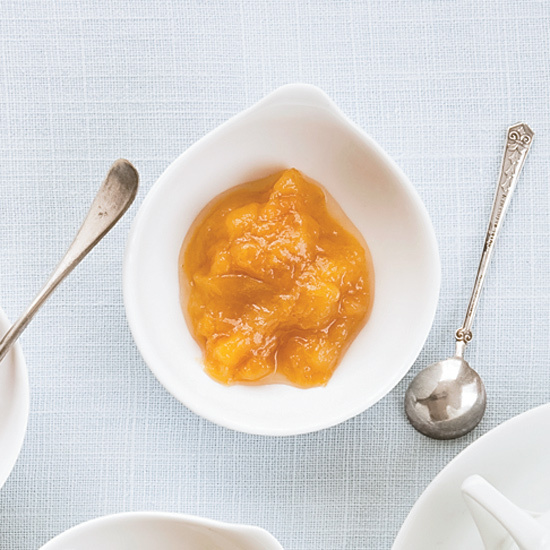 Seattle chef Renee Erickson macerates nectarines overnight to intensify the flavor. 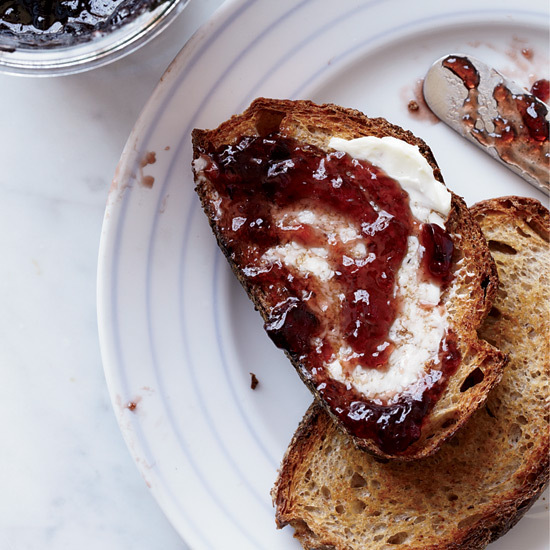 This recipe makes a big batch of jam, but it keeps for months and it's delicious on toast and croissants, with pound cake or lemon tea bread, or spooned over ice cream. 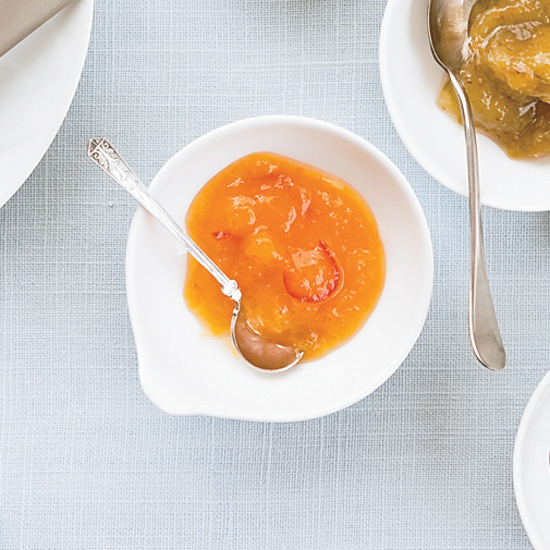 To add the deepest flavor to this nectarine jam, Ernest Miller uses three different types of ginger: dried, candied and fresh. 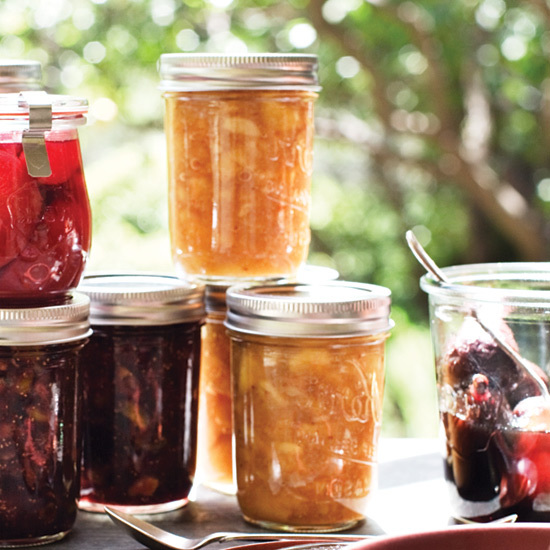 Small-batch jams are an easy way to join the DIY food revolution—and to use abundant summer fruit. 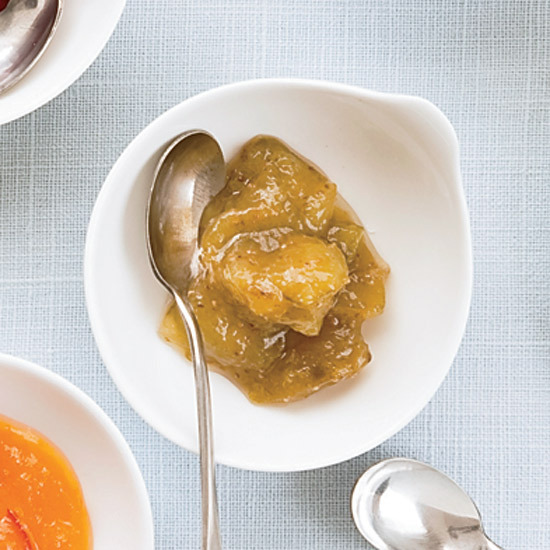 According to chef Ernest Miller, a conserve is a jam-like condiment made from two or more fruits, including dried fruit or nuts. He especially likes their complex flavor and texture. 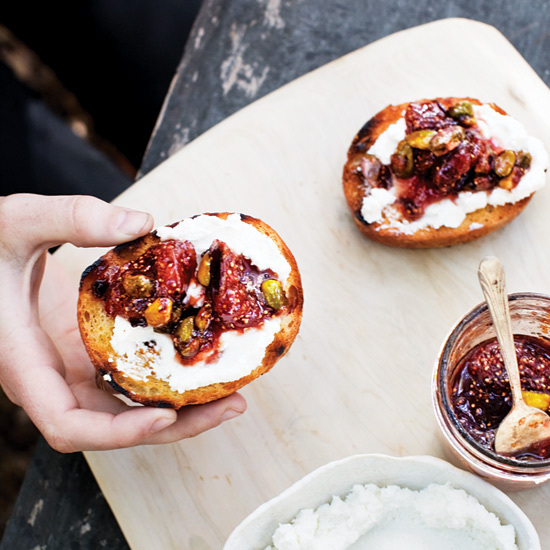 In this conserve, he uses an iconic California trio: figs, oranges and pistachios. This essential recipe (which makes three half-pint jars) is another classic from F&W's Grace Parisi. Be sure to leave enough time for cooling to get the most flavor from the berries. Fresh lemon juice is essential for the tangy zest in this recipe. 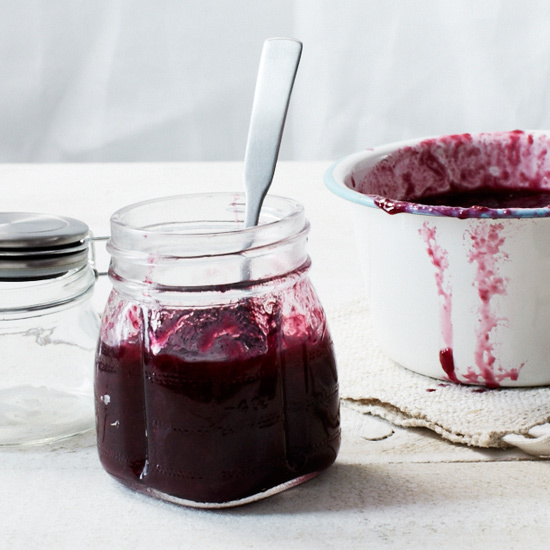 When you have an abundance of juicy sweet Concord grapes, this superb jelly is quick to make and sings of grape flavor. 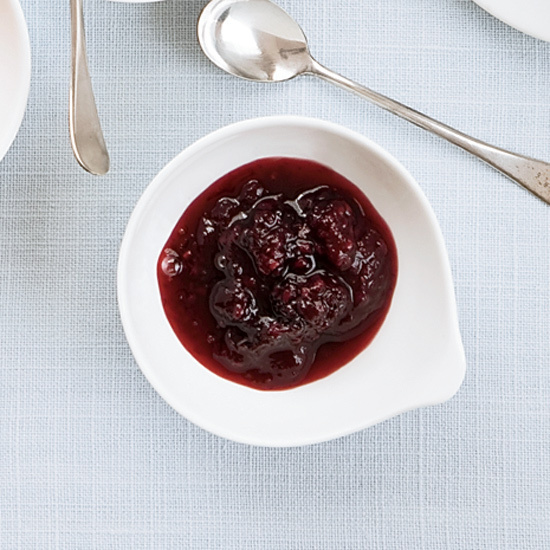 A variation of this jam calls for substituting white port for a portion of the water and adding a sprig of rosemary. 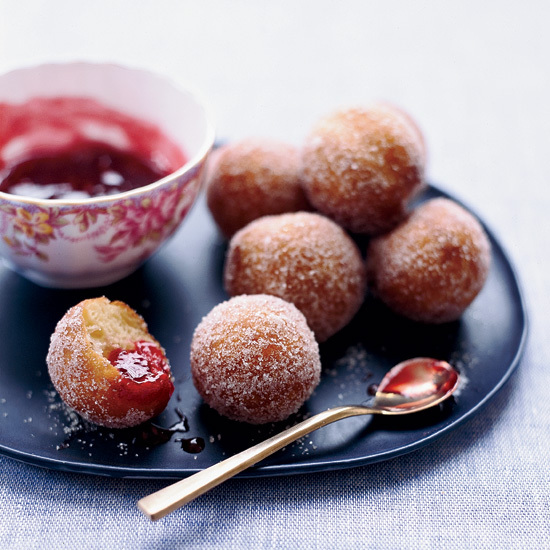 Chef-owner Ginevra Iverson of Restaurant Eloise in Sonoma County, California, serves her light, crisp, sugared doughnut holes with sweet-tart raspberry jam. She won't send any imperfect doughnut holes into the dining room; misshapen ones, she says, become snacks for the kitchen crew: "They get slathered with jam and devoured by whomever gets to them first."